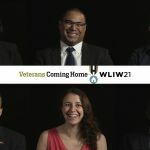 WLIW21 has announced the launch of an original local digital series called Veterans Coming Home, which explores the military-civilian divide in the tri-state region. The series will debut on Wednesday, August 10, 2016 at veterans.wliw.org, and will release five digital episodes through September 2016. WLIW21 will also convene community events to engage local veterans and civilians in dialogue around this topic. The series is part of a national cross-platform public media campaign to bridge America’s military-civilian divide by telling stories, challenging stereotypes and exploring how the values of service and citizenship are powerful connectors for all Americans. WLIW21 is one of 14 public television stations conducting local efforts around this topic. Featuring conversations with both post-9/11 veterans and civilians, and spotlighting organizations including the NYC Veterans Alliance and Combat Paper NJ, Veterans Coming Home aims to launch important dialogues and to spark insightful questions about this important topic. Preview the series with two clips available on YouTube (http://bit.ly/2az5lHU). 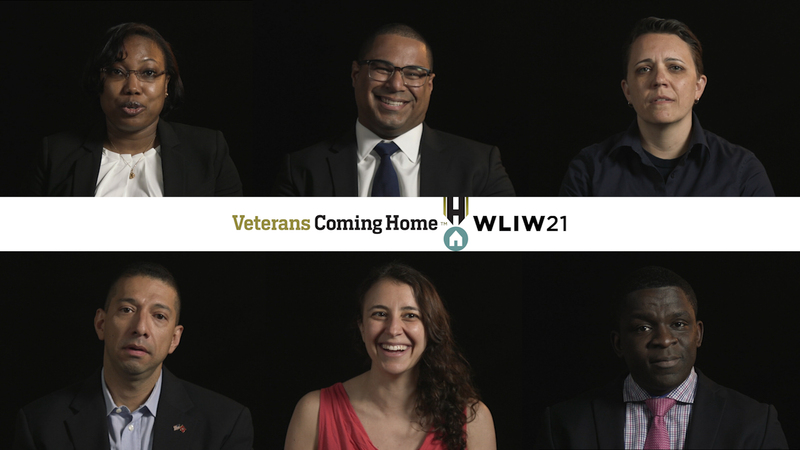 The first clip teases an in-depth conversation with six NYC veterans about the military-civilian divide. (https://youtu.be/m8ijKyXFdeo). And in the second preview clip, civilians consider their personal connections to veterans, and the role they can play in bridging the divide (https://youtu.be/dx-5hrzc50g). Diane Masciale is executive producer. Sasha Schechter and Marisa Wong are producers. John Servidio is executive-in-charge. Dan Greenberg is WNET Chief Digital Officer. Veterans Coming Home is produced by WLIW LLC. WNET is the parent company of THIRTEEN and WLIW21, New York’s public television stations and operator of NJTV. Funding for Veterans Coming Home is provided by The Corporation for Public Broadcasting (CPB). Credit: Courtesy of WLIW21 LLC.